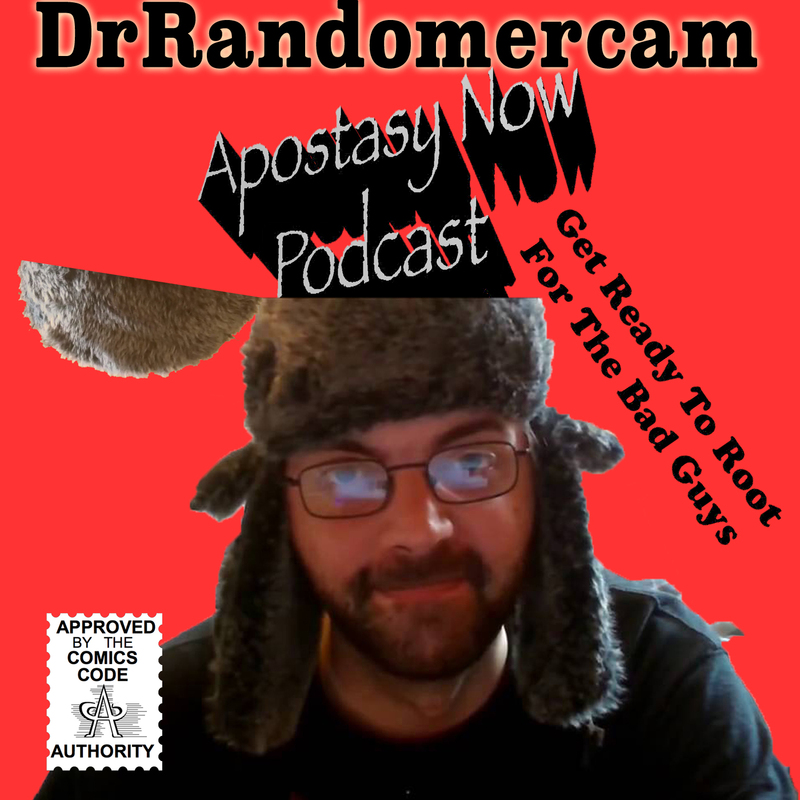 The Doctor of Droll is in, and his name be Randomercam! We had an interesting chat but you should really check out his channel on YouTube when you’re done listening. He takes foolish drama queens and hilariously grinds them down. Great guy.